Dr. Jordan Soll is proud to be a certified Bioclear provider and a course director for Bioclear Toronto. 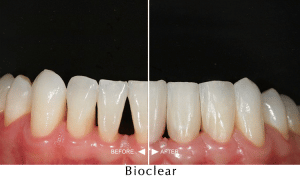 The Bioclear Method is a conservative bonding technique that can help patients with various cosmetic goals. One of the primary uses of this method is to fill in the small spaces and gaps between teeth where gum tissue may have receded or was never present. Given their appearance, gaps between teeth are sometimes called ‘black triangles’. Many people begin to notice black triangles in their smile as they get older. 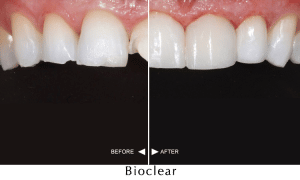 The Bioclear Method may be performed on larger gaps between teeth and can even to rebuild entire smiles in an affordable and precise manner that achieves long lasting results. The Bioclear technique consists of wrapping individual teeth with dental composite material using a matrix that achieves the desired form. The result of this precise teeth gap filling method is outstanding beauty and functionality. Bioclear is a type of bonding process, but it is different from traditional teeth bonding, which is somewhat antiquated in technique. Though there are still instances in which traditional bonding is suitable, the Bioclear Method allows us to more precisely achieve fuller, stronger, and more attractive results without the need for extensive structural alterations. In most cases, porcelain veneer treatment requires the alteration of natural tooth structure. For this reason, veneers are a permanent cosmetic enhancement that must be kept up for life. The Bioclear Method is conservative, adding to rather than taking away from the structure of a tooth or teeth. Being an additive technique, Bioclear actually strengthens treated teeth. If concerns about filling teeth gaps are the only point of issue with your smile, Bioclear’s conservative bonding approach is far easier to maintain than a full set of veneers. Should a porcelain veneer chip or crack due to excessive force or injury, repair often involves the replacement of the entire veneer. 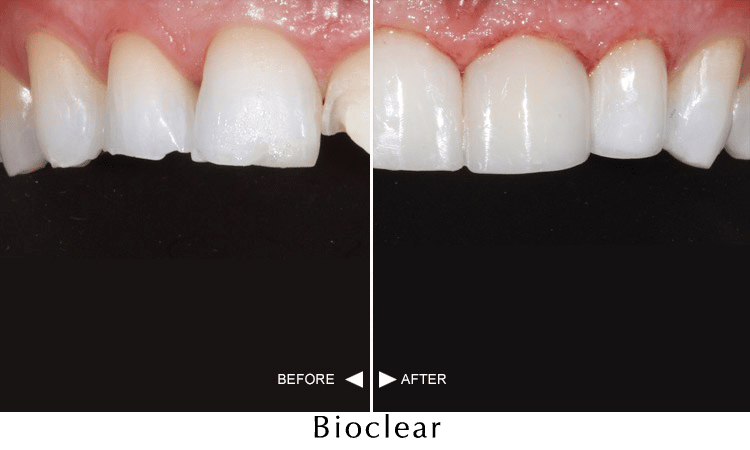 With Bioclear’s dental composite technique, it is possible to reshape a damaged tooth quickly and affordably. The Bioclear Method makes cosmetic enhancement more accessible due to its more affordable cost. 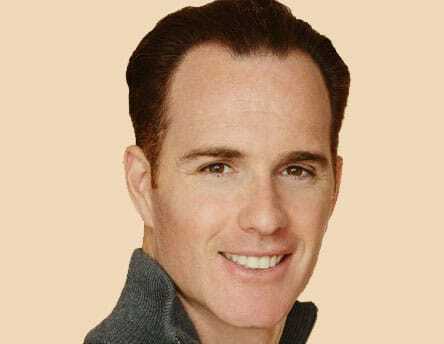 Not only is Dr. Soll trained in the Bioclear Method, he is also an active instructor in Toronto. Dr. Soll has extensive expertise you can count on for your smile transformation. Learn more about the services available at Central Dental Group by scheduling your visit today. We are so proud of our Doctor!